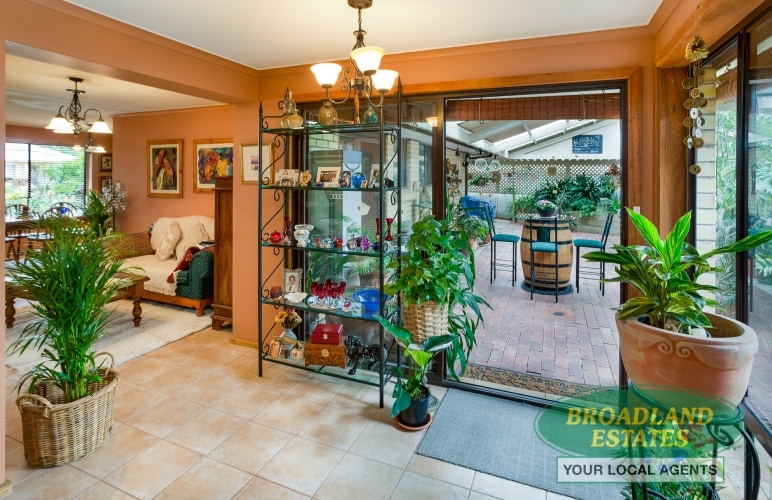 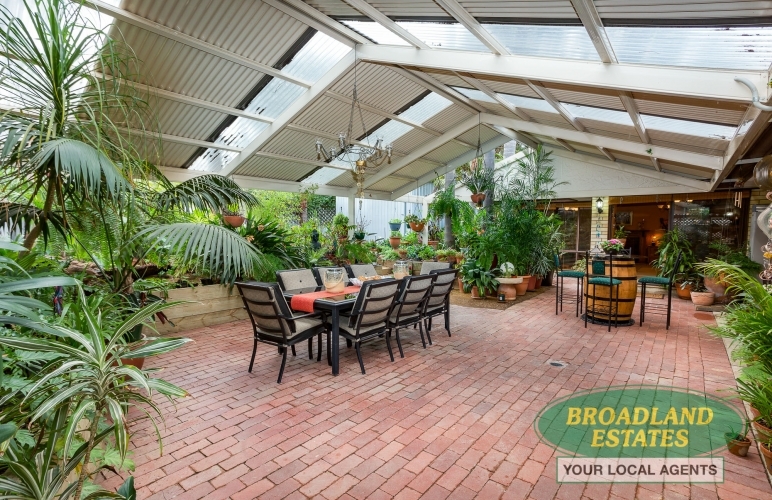 This amazing home boasts a wonderful open plan living. 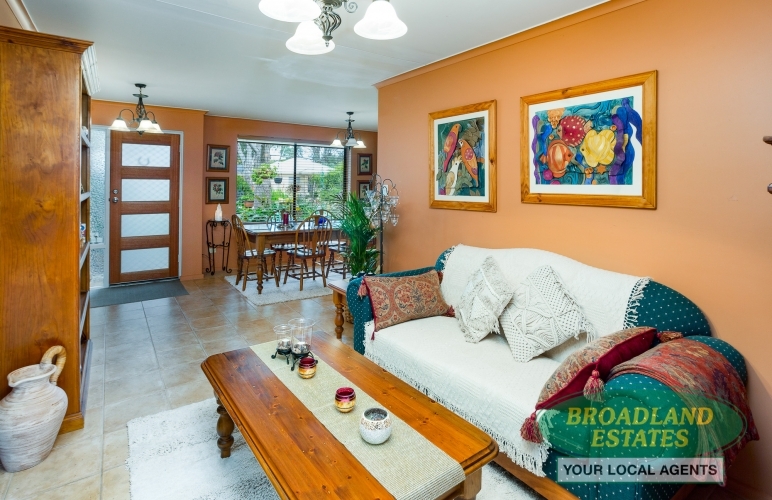 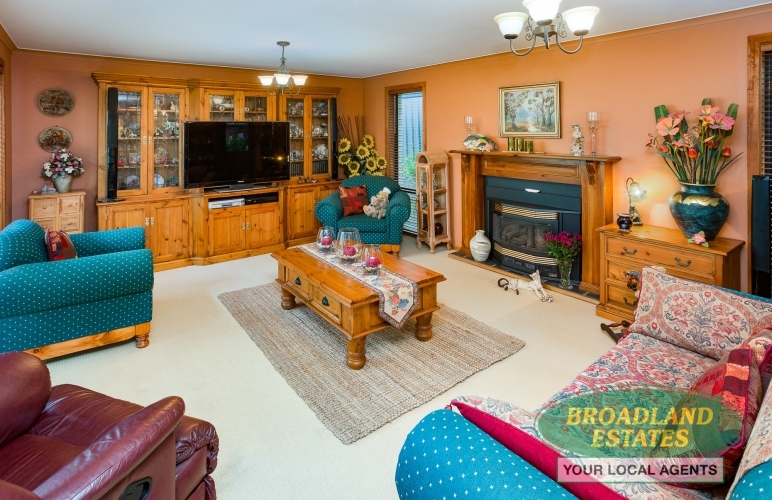 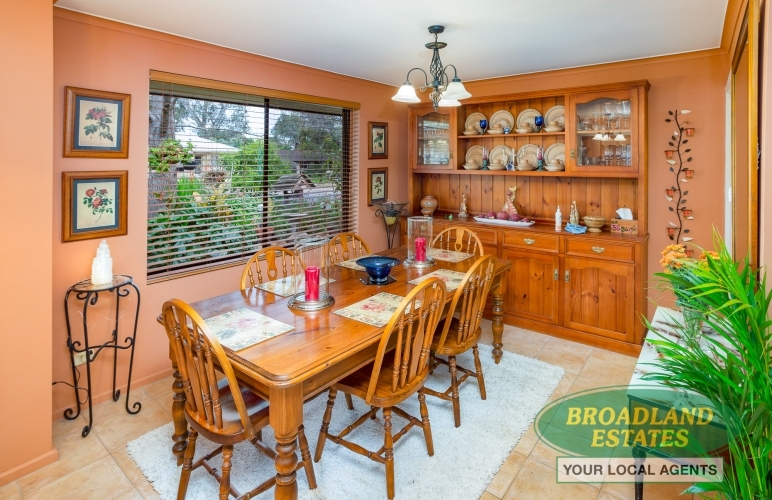 The home comprises of formal lounge, dining, modern kitchen adjacent to the extremely spacious family room primed for entertaining area or just sit back and relax. 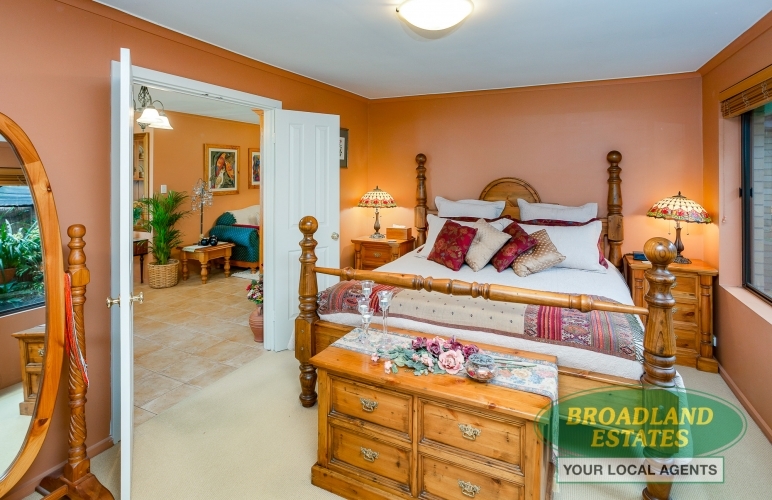 The master bedroom is superb with an en-suite, the envy of the street. 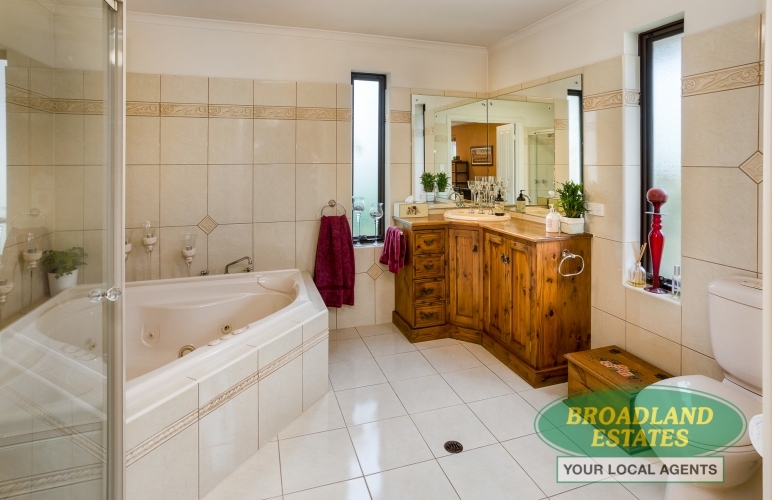 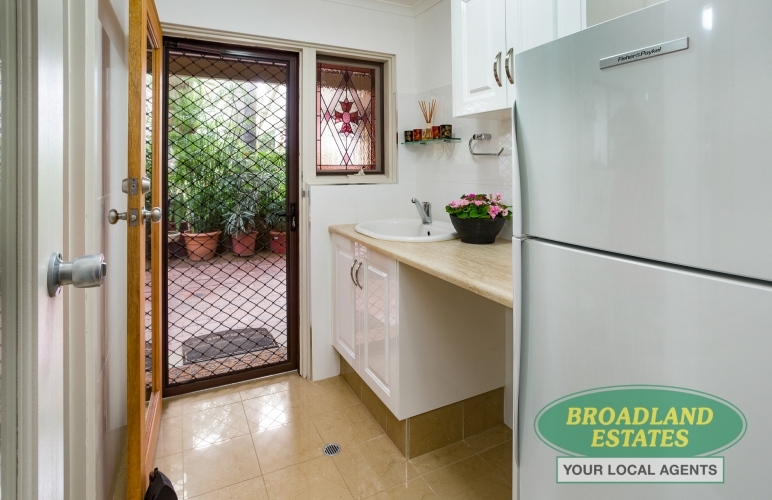 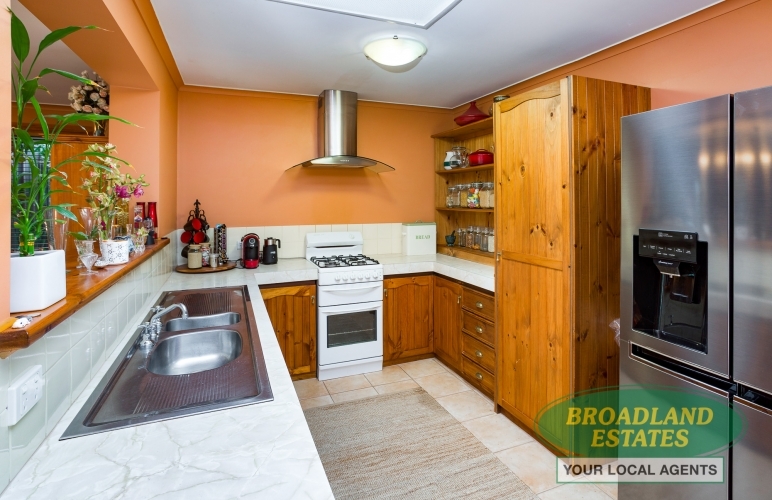 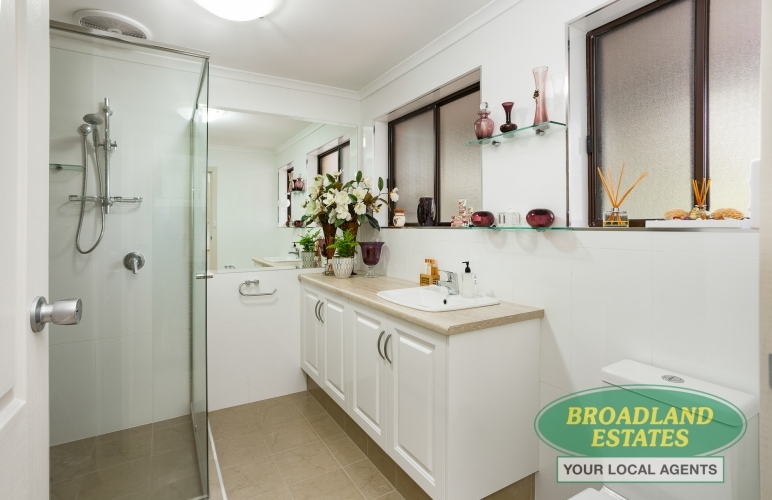 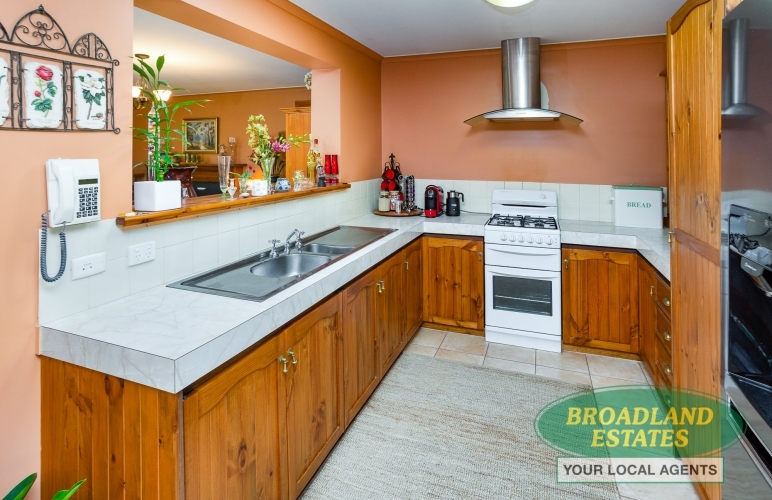 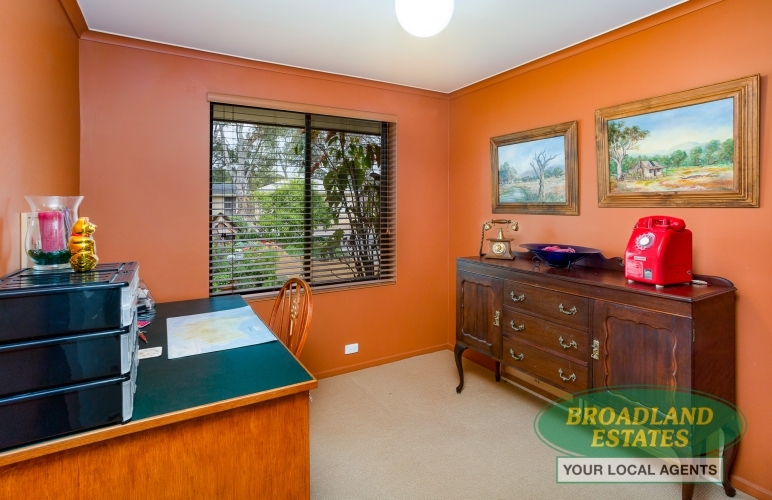 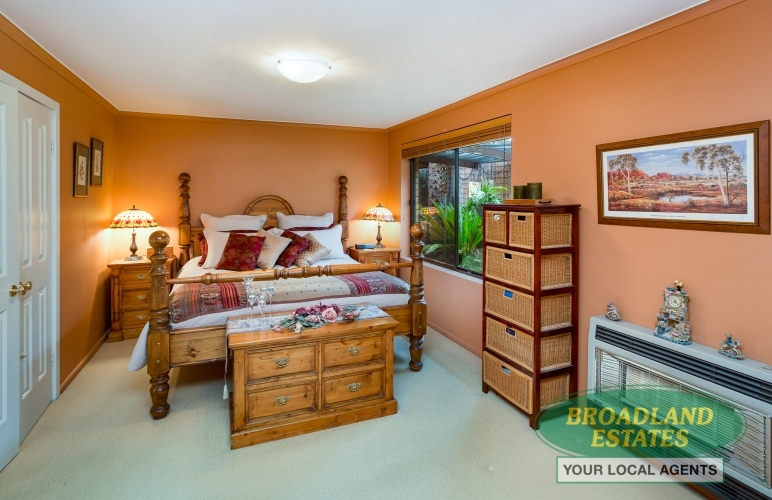 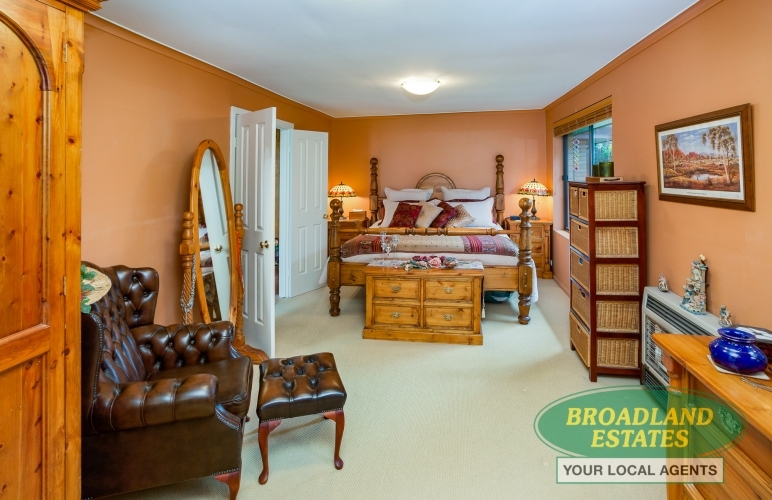 Spacious second and third bedrooms adjoin the wonderfully re-furbished second bathroom. 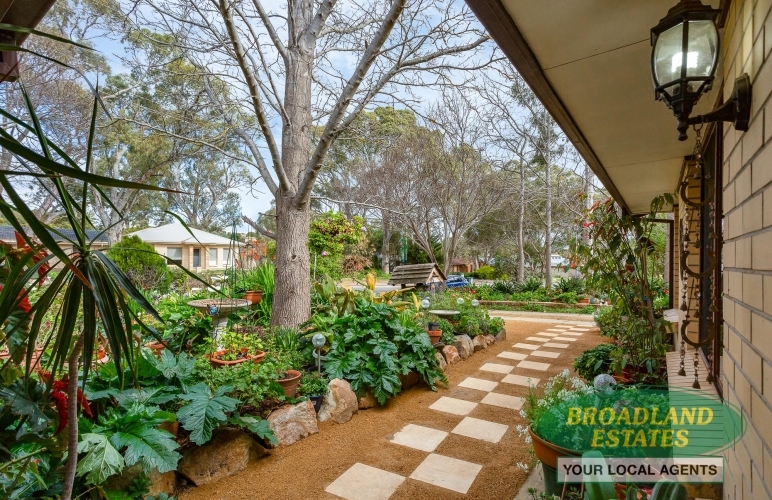 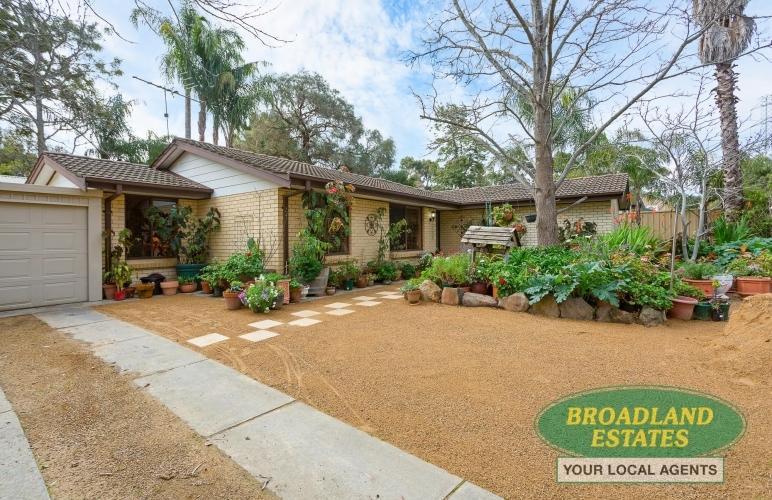 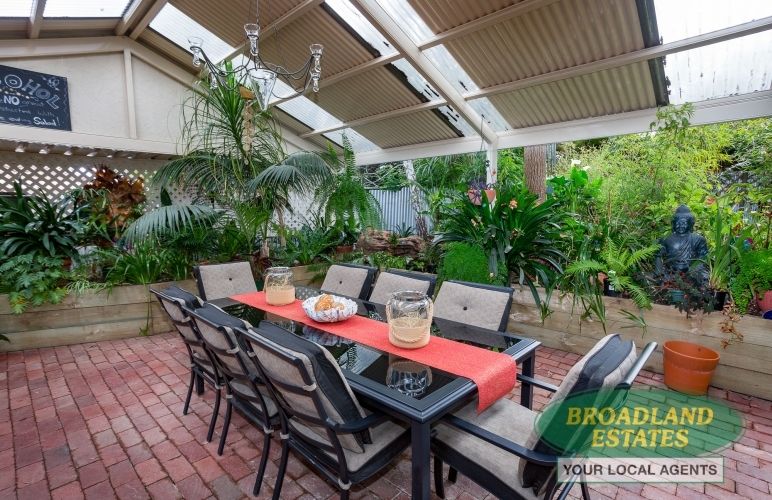 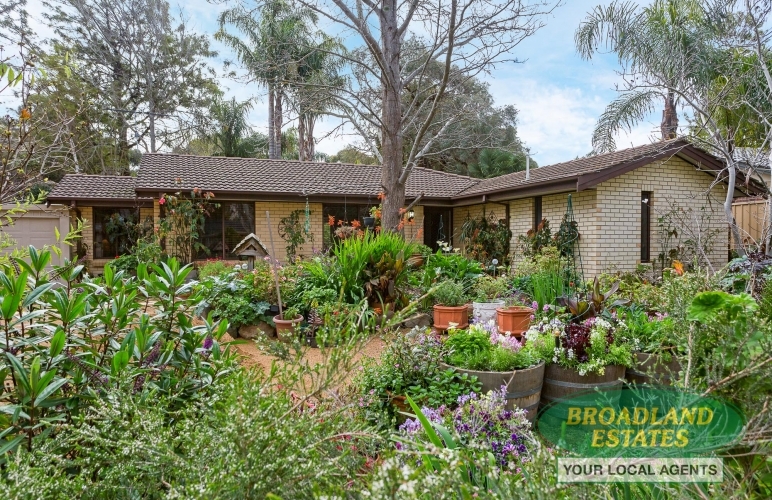 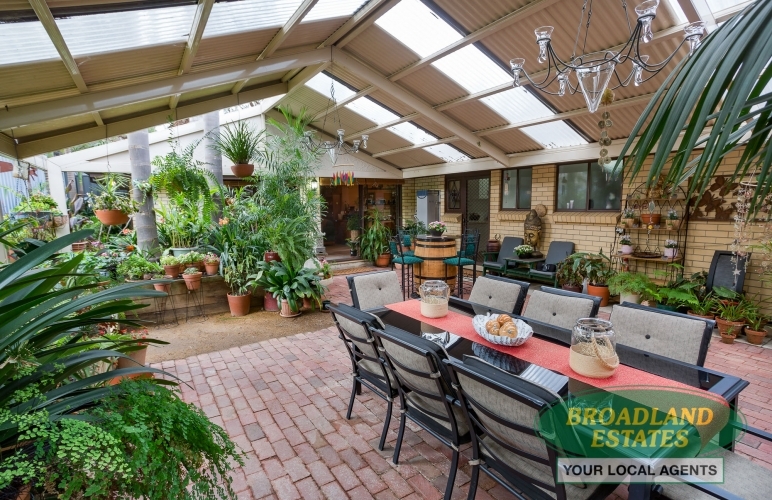 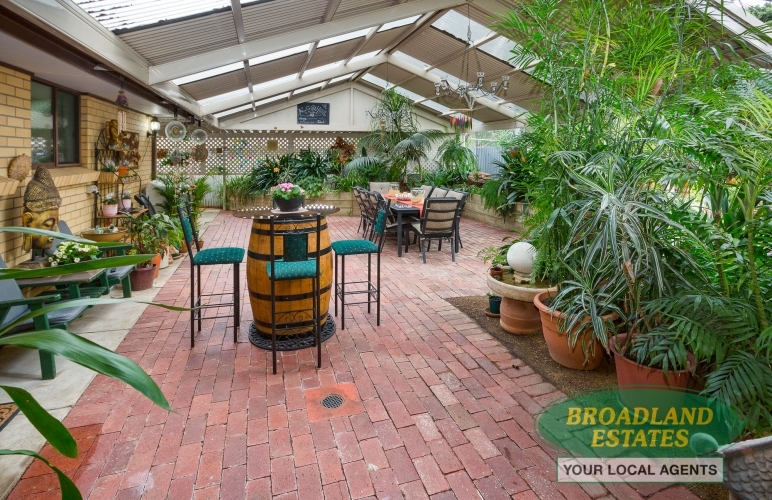 The outside ticks all the boxes with alfresco dining – carport under main roof and wonderful shedding. 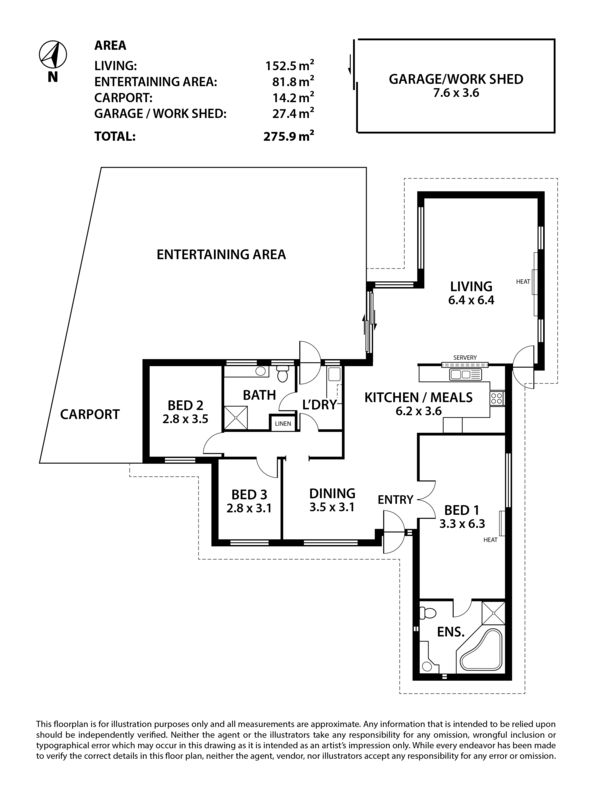 The complete picture set on some 670sqm.